Cabinet has also approved framework of consolidation of public sectors banks. 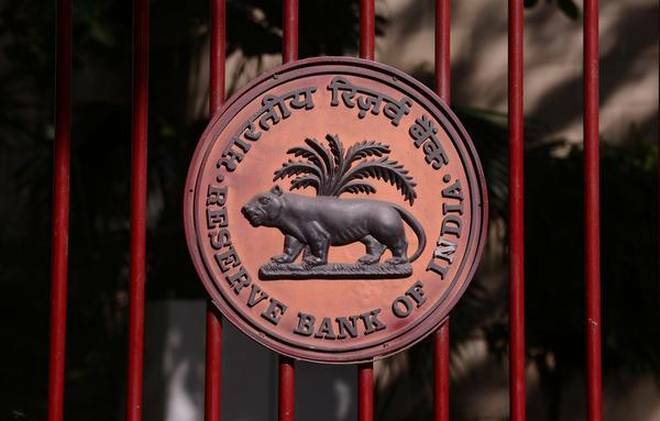 The decision is aimed at creating strong and competitive banks in publicsector to meet the credit needs of a growing economy, absorb shocks and have capacity to raise resources without depending unduly on the State exchequer. The decision about creating strong and competitive banks could be solely based on commercial consideration. 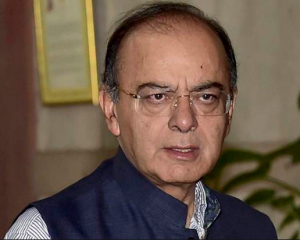 Finance Minister Arun Jaitley told reporters that the final scheme will be notified by the Central government in consultation with the Reserve Bank of India. Government has clarified that five percent GST is applicable on selling of space for advertisement in print media if an agency buys space from the newspaper and sells the same to clients on its own account. However, the GST rate will be 18 percent of the sale commission, if the agency works as an agent of the newspaper on commission basis. 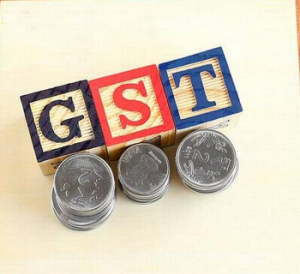 The Finance Ministry said, 18 percent GST will be liable, if the advertisement agency supplies any service other than selling of space for advertisement and such supply is not a part of any composite supply. The Cabinet Committee on Economic Affairs, chaired by the Prime Minister Shri Narendra Modi, has approved the proposal of Ministry of Railways to close the Bharat Wagon and Engineering Company Limited (BWEL) – a Central Public Sector Enterprise (CPSE) under Ministry of Railways.The implementation will be done as per the timelines prescribed in the guidelines issued by Department of Public Enterprises (DPE) on time bound closure of sick/loss making CPSEs. A new policy for cadre allocation has been finalised by the Central government for IAS, IPS and other officers, aimed at ensuring “national integration” in the country’s top bureaucracy. 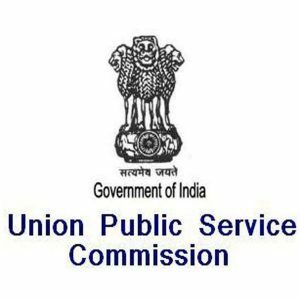 Officers of all-India services – the Indian Administrative Service (IAS), Indian Police Service (IPS) and Indian Forest Service (IFoS)– will have to choose cadres from a set of zones instead of states. The existing 26 cadres have been divided into five zones in the new policy proposed by the personnel ministry.Zone-I has seven cadres – AGMUT (also known as Arunachal Pradesh-Goa-Mizoram and Union Territories), Jammu and Kashmir, Himachal Pradesh, Uttarakhand, Punjab, Rajasthan and Haryana. Zone-II consists of Uttar Pradesh, Bihar, Jharkhand and Odisha, while Zone-III comprises Gujarat, Maharashtra, Madhya Pradesh and Chhattisgarh.West Bengal, Sikkim, Assam-Meghalaya, Manipur, Tripura and Nagaland will constitute Zone-IV, while Zone-V will have Telangana, Andhra Pradesh, Karnataka, Tamil Nadu and Kerala. Dr. Jagdish Mukhi, Lieutenant Governor, Andaman and Nicobar Islands, commissioned IN LCU L52 into the Indian Navy at Port Blair. IN LCU L52 is the second Landing Craft Utility (LCU) Mk-IV class to be inducted into the Indian Navy. 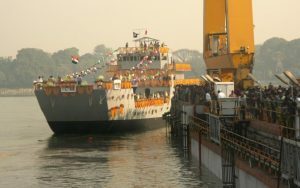 The ship has been indigenously designed and built by Garden Reach Shipbuilders and Engineers, Kolkata. The commissioning of L-52 is yet another manifestation of the potential of the country’s indigenous design and ship building capability. 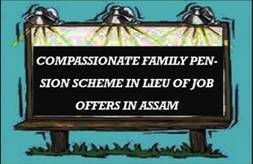 The Assam government said that it will notify a scheme for compassionatefamily pension in lieu of job offers to family members as it did not serve the objective due to practical difficulties. Accordingly, it is proposed to notify a new scheme called ‘Scheme for Compassionate Family Pension in lieu of Compassionate Appointment’, which will be known as ‘Compassionate Family Pension Scheme’ or CFP Scheme, it added. The new scheme will be applicable to all employees of the state government, all others as eligible under Assam Services (Pension) Rules, 1969, all state government employees under NPS category and All India Services officers borne on Assam cadre. A two-day Meeting of Heads of Governments of Shanghai CooperationOrganization (SCO) Member States will begin at Choplon Ata in Kyrgyz Republic. The meeting will focus on prevention and elimination of emergency situations. 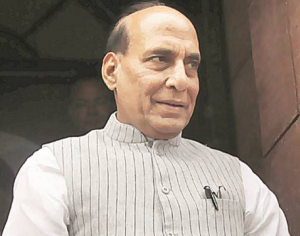 Home Minister Rajnath Singh is leading the Indian delegation which includes senior officers from Home and External Affairs Ministries and National Disaster Management Authority. India had joined the SCO in June in Kazakhstan capital Astana. 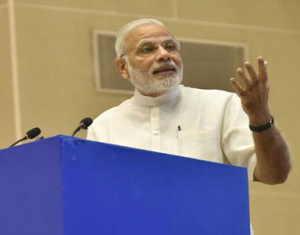 Prime Minister Narendra Modi had attended the summit. The participation of India as SCO Member will open additional opportunities for giving new impetus to the development of international cooperation in the field of protecting the population and territories from emergency situations within the framework of the Organisation. 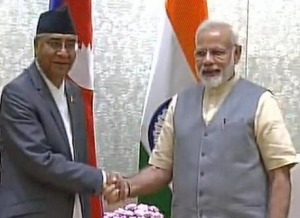 The Union Cabinet chaired by the Prime Minister Narendra Modi has given its approval for signing of a Memorandum of Understanding (MoU) between India and Nepal on Drug Demand Reduction and Prevention of Illicit Trafficking in Narcotic Drugs and Psychotropic Substances and precursor chemicals and related matters. The MoU indicates the mechanism of information exchange and the competent authorities in the two countries who are responsible for the implementation of the MoU and exchange of any information. Cooperation on drug matters is expected to curb the illicit traffic of narcotic drugs, psychotropic substances and precursor chemicals in the two countries.The MoU provides that the parties shall endeavour to develop mutual cooperation with a view to resolve the issue of illicit traffic in narcotic drugs, psychotropic substances and their precursors. 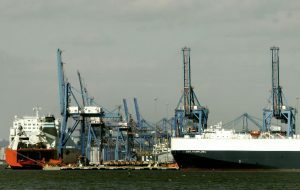 The United States has sent its first shipment of anthracite coal to Ukraine from the U.S. port of Baltimore under a deal designed to increase Ukraine’s energy security.Pennsylvania-based XCoal Energy and Resources signed a contract with Ukrainian state energy company Centerenergo on July 31 to provide 700,000 tons of anthracite coal in the next few months.The deal followed talks between Ukrainian President Petro Poroshenko and U.S. President Donald Trump’s administration in June. 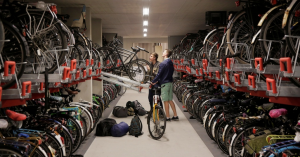 World’s largest bicycle parking garage opens in the Netherlands. It has over 10,000 cyclists riding to work, school or home. Utrecht has opened the world’s largest bicycle parking garage. The parking lot is spread in an area of over 17,100 sq m and three storeys. 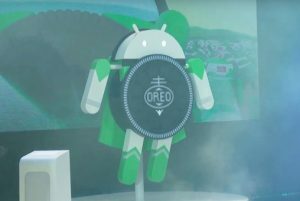 The latest version of Android is official, and it’s called Android Oreo, as most people suspected. Google made the interesting decision to reveal the final name and consumer launch details of Android 8.0. 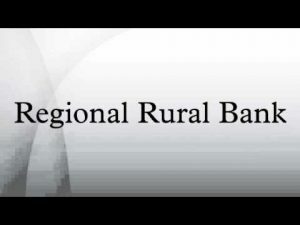 Of the 56 regional rural banks (RRBs) in the country, two notched up net profit of over ₹150 crore each during 2016-17. 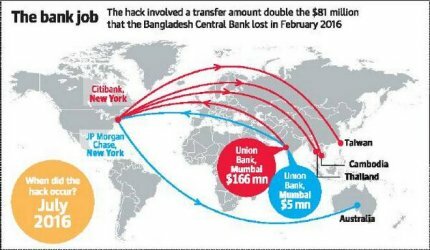 These are among the 49 RRBs that recorded a profit in 2016-17. The three RRBs promoted by Syndicate Bank — Prathama Bank, Karnataka Vikas Grameena Bank, and Andhra Pragathi Grameena Bank — improved their net profit over 2015-16 and emerged in the top league of profit-making RRBs during 2016-17. 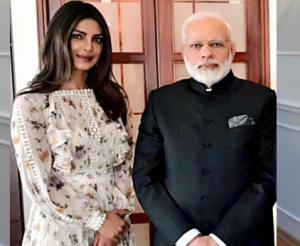 Prime Minister Narendra Modi and actress Priyanka Chopra have found a spot in the LinkedIn Power Profiles List of 2017. 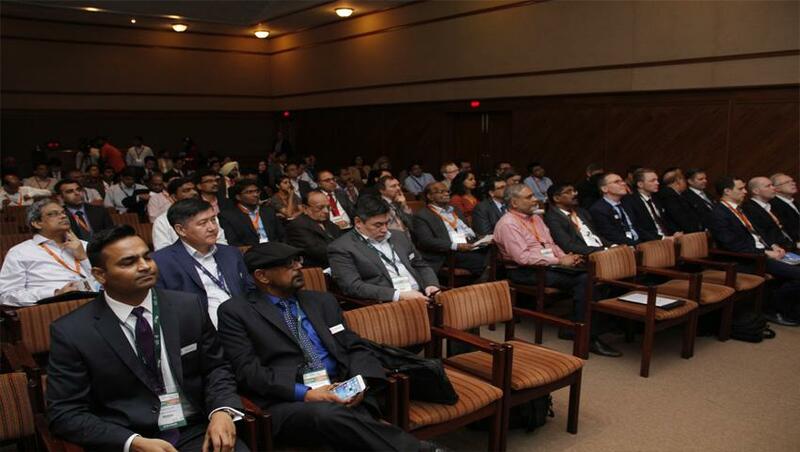 Professional networking giant LinkedIn announced its fourth edition of Power Profiles, a list of the most viewed LinkedIn profiles of professionals in India. Modi with his 2.2 million followers on the platform, is a third time return to the list. Other influencers are Kailash Satyarthi, Founder of Kailash Satyarthi Children’s Foundation, Congress MP Shashi Tharoor, Global Chief People Officer, Cipla, Prabir Jha and Manu Kumar Jain, Vice President and Managing Director, Xiaomi Technology. 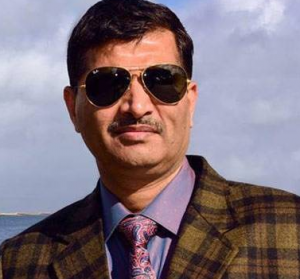 Ashwani Lohani will be the new Chairman of Railway Board, the appointment of Mr Lohani, an officer of the Indian Railway Service of Mechanical Engineers, IRSME, was cleared by Appointments Committee of the Cabinet. Incumbent Railway Board Chairman A K Mittalresigned owning moral responsibility for Muzzafarnagar train accident which had claimed over 20 lives. 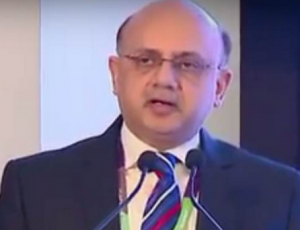 Rajiv Bansal, the Additional Secretary and the Financial Advisor of the Ministry of Petroleum and Natural Gas, has been appointed as the interim CMD of Air India after Ashwani Lohani took over as the Railway Board Chairman. He will be serving this additional charge for three months or until further orders. 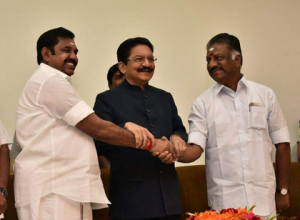 Former Tamil Nadu chief minister O Panneerslevam was sworn-in as deputy to current incumbent K Palaniswami, hours after the merger of the two AIADMK factions. At a simple ceremony at the Raj Bhavan, Governor ChVidyasagar Rao administered the oath of office and secrecy to Panneerselvam. 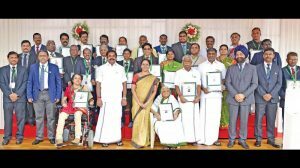 Preethi Srinivasan, the former State under-19 cricket captain, who braved a crippling accident to support those suffering from spinal cord injuries like her, was presented with the ‘Kalpana Chawla Award for Courage and Daring Enterprise’ award by Chief Minister Edappadi K. Palaniswami during the 71st Independence Day celebrations at Fort St. George in Chennai. 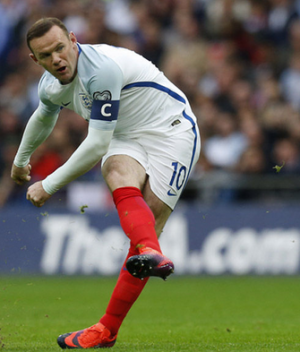 England’s record goalscorer Wayne Rooney announced he is retiring from international football with immediate effect after manager Gareth Southgate tried to recall him to the squad. 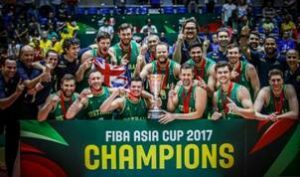 Australia, playing for the first time at the rebranded FIBA Asia Cup, became the first Oceanic team to be crowned champions of Asia when they beat Iran in final.Australia, ranked 10th in the world, accounted for Iran 79-56 in the Asia Cup final in Beirut to win the tournament in its first appearance.